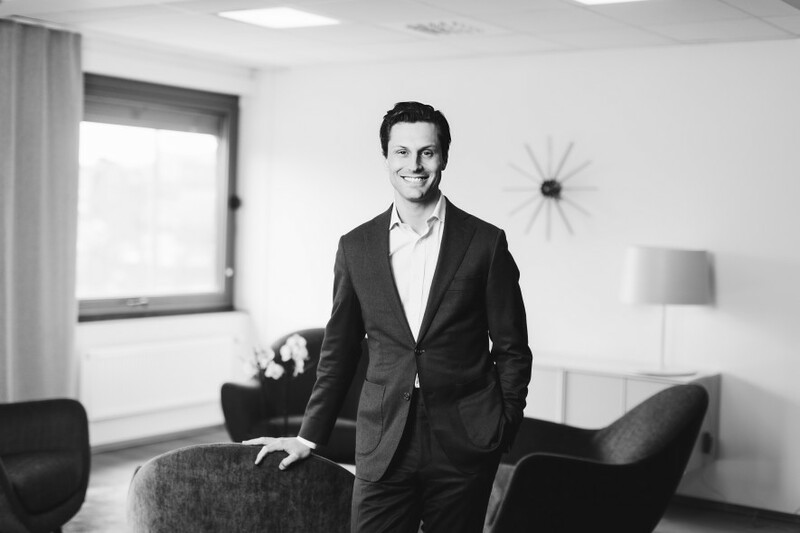 Georg joined Norvestor in 2018 as an Investment Manager. Prior to joining the team, he spent four years as Principal and Project Leader at The Boston Consulting Group in Oslo, gaining extensive exposure to the telecom, media and technology sectors in the Nordics and Europe. The focus of his work was mainly on private equity buy and sell-side due diligence, corporate M&A, joint ventures, corporate strategy and digitisation. Georg holds an MA (Hons) Economics & Philosophy from Edinburgh University.